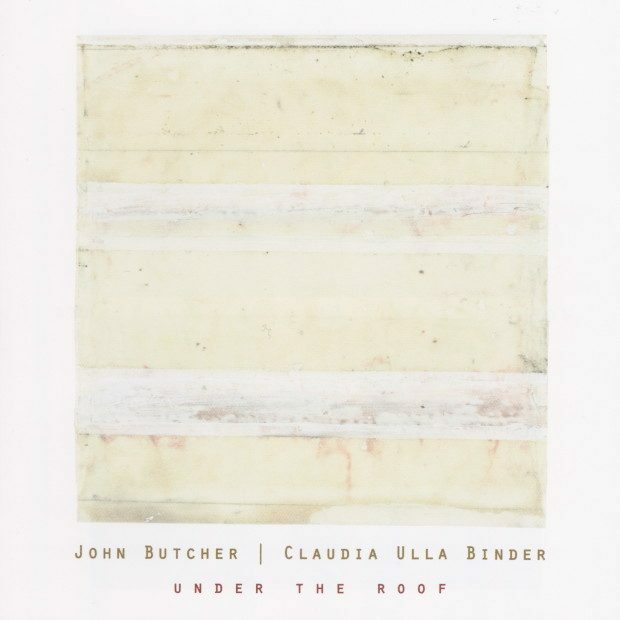 Under the Roof features John Butcher on tenor and soprano saxophones and Claudia Ulla Binder on a fine Hamburg Steinway D concert grand and various preparations. 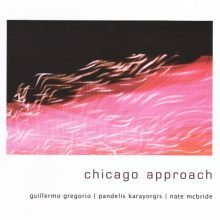 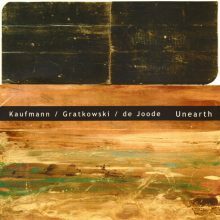 The duo recorded this disc at DRS2 Studios in Zurich, Switzerland in 2008 with engineer Martin Pearson, perhaps best known as Keith Jarrett's current engineer. As a result, this disc likely captures Butcher's finely-detailed sound as it has never been captured before. 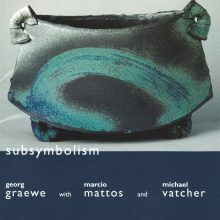 This recording, which was recorded and mixed in the 24 bit domain, features an 8-page booklet with liner notes from Zurich-based journalist Thomas Meyer.